For many investors, the phrase “asset allocation” brings to mind the traditional 60/40 split between stocks and bonds. In today’s low-return market environment, however, the standard 60/40 asset allocation may not suffice. At Astor, we believe the solution for investors is to include dynamic asset allocation in a portion of their holdings. 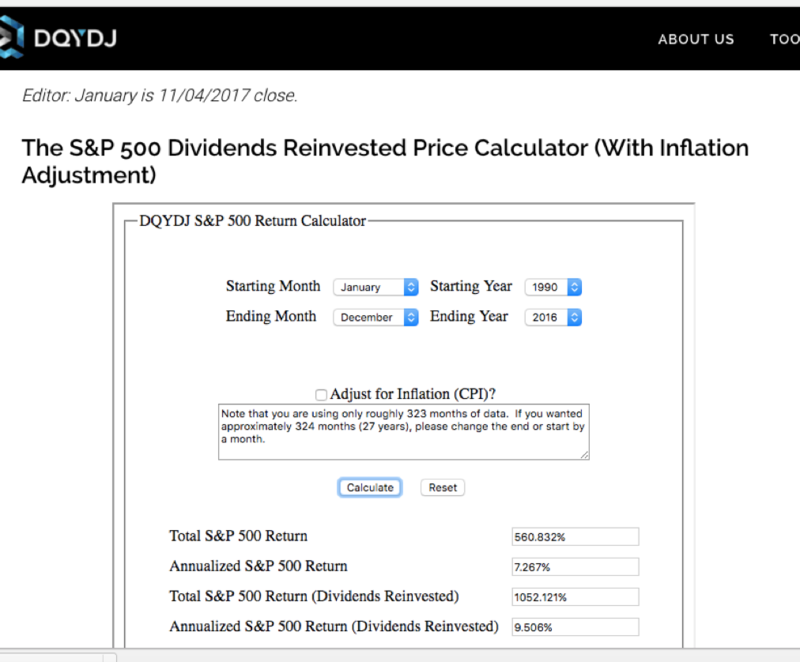 The S&P 500 has returned approximately 9.5% annually since 1990, but with more than 15% standard deviation and two extraordinary, 40%-plus drawdowns. It is very hard for investors to “stay put” with a 60/40 portfolio through the market gyrations, including during potentially wealth-destroying events such as recessions. Dynamic asset allocation allows investors to pursue their investment goals while potentially mitigating risk and controlling losses. At Astor, our dynamic asset allocation is predicated on the current trend of the U.S. economy—increasing exposure to equities during expansions and decreasing exposure to equities or even taking an inverse position during contractions. CHART of the WEEK: Do Earnings Reports Confirm a Stronger Economy? US economic data (US CPI for December Wednesday morning 1/18), the European Central Bank’s (ECB) interest rate decision on 1/19(this should be a non-event), China economic data out Thurs night/Friday morning, and two Yellen speeches (she will take part in a discussion Wednesday 1/18 at 3pmET and speaks at Stanford Thursday 1/19 at 8pmET). M&A -what are Trump’s views on some of the major deals awaiting gov’t approval – T/TWX, MON/Bayer, DD/DOW, etc.? Our latest reading for the Astor Economic Index® (“AEI”) improved over the month and currently shows the US Economy as growing somewhat above average.